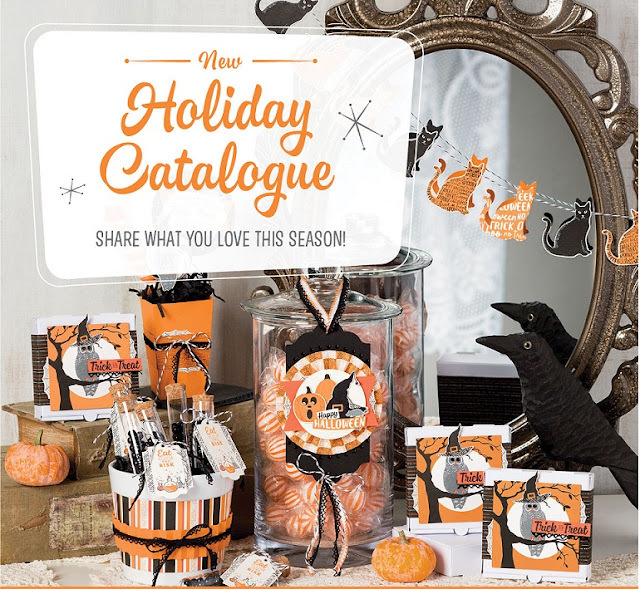 Looking for some new Halloween stamps, papers and accessories to play with? You'll love all the new options from Stampin' Up! this fall! Live in Canada and want your own copy of the Holiday Catalogue to hold in your hands? Contact me via this link in Messenger and I'll get one sent to you right away!